Legal issues are often the most troubling and difficult events you will face in your life. 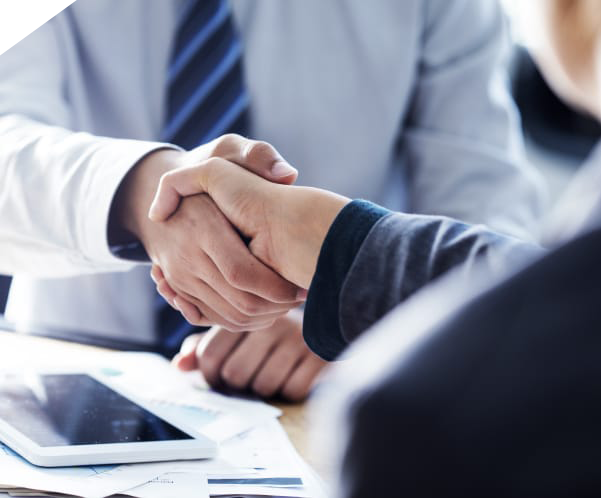 When legal issues develop, it is vital that you talk with an experienced, aggressive, and compassionate attorney who can guide you through these difficult times. The attorneys at The Stanford Law Firm, PLLC have years of experience in various practice areas. Our lawyers focus on family law, criminal defense, bankruptcy, personal injury, and estate planning. When legal issues develop, it is vital that you seek counsel with a compassionate but aggressive attorney who can guide you through life’s most difficult times. The team at The Stanford Law Firm will make sure your case receives the attention it deserves. 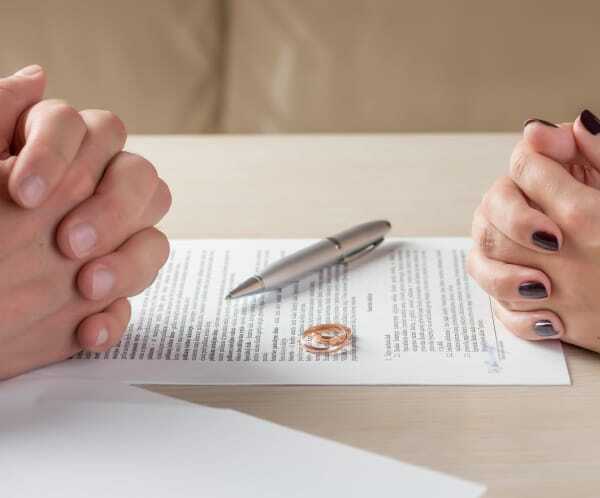 The lawyers at The Stanford Law Firm are experienced in the ins-and-outs of family law, and all the legalities surrounding divorce and adoption. Our divorce attorneys help clients protect assets and maintain custody of children. The lawyers at The Stanford Law Firm use their experience to make sure your family’s best interests are realized. 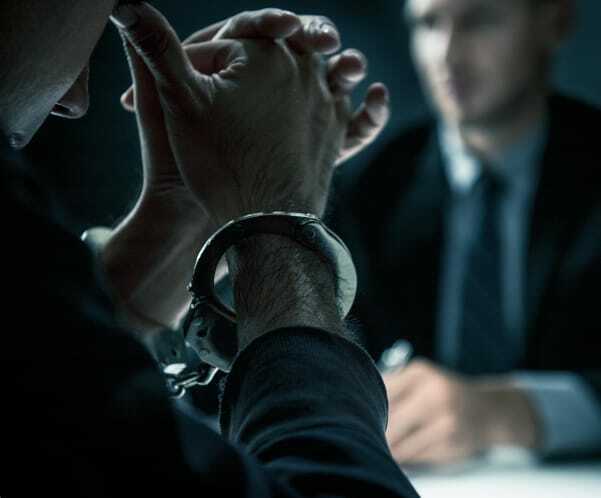 The Stanford Law Firm provides aggressive criminal defense for clients accused of state and federal crimes in Tennessee. We successfully defend clients in cases of DUI, gun charges, alcohol and drug charges, domestic violence, and more, every single day. 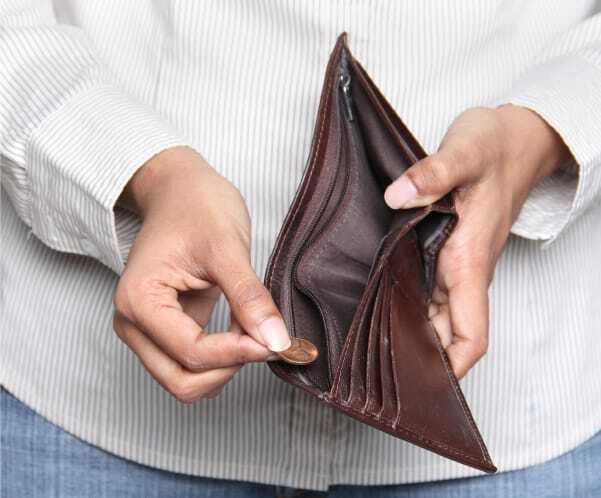 Our legal team helps clients file for bankruptcy relief on a regular basis. We understand that debt can quickly start taking control of your life, which is why we help our clients file for Chapter 7 and Chapter 13 relief under the bankruptcy code. Car accidents can severely alter the victim’s quality of life and finances. If you have been injured in a car, trucking, or motorcycle accident as a result of another driver’s negligence, you deserve to be compensated for your pain and suffering. 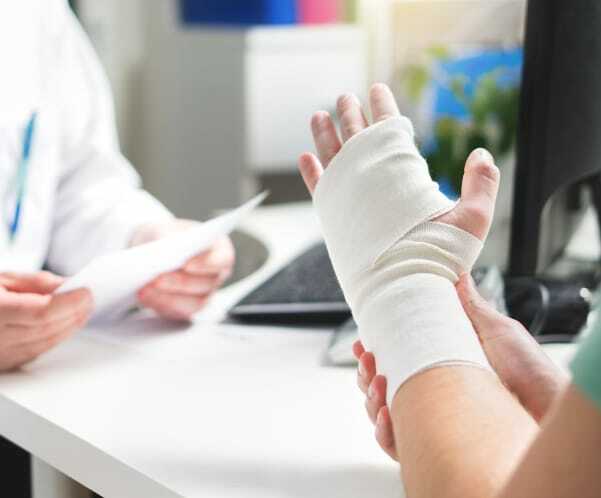 Our team will fight for full and fair compensation for your injuries. The Stanford Law Firm, PLLC offers FREE, no-obligation consultations. We look forward to providing the peace of mind you are pursuing.